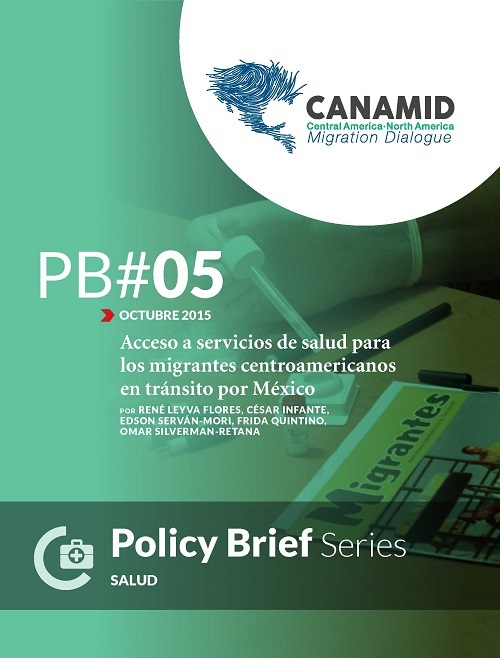 The labor status of Central American migrants is characterized by precarious work. This applies to both Guatemalans with temporary work permits who return to their country after a stay in Mexico as well as Guatemalans, Salvadorans and Hondurans living permanently in Mexico. 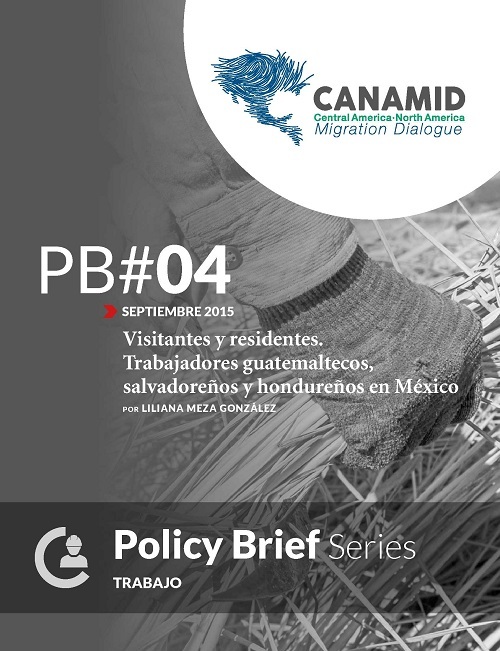 This report is based on Mexico’s Southern Border Migration Survey (Emif Sur) 2004-2013 (Encuesta sobre Migración en la Frontera Sur de México) and the housing and population censuses from 2000 and 2010. Respiratory and gastrointestinal infections, dehydration, and injuries resulting from accidents are just some of the most common health issues suffered by irregular Central American migrants in transit through Mexico, who are perceived as a health risk to society.